Heron has a committed and highly experienced Board of Directors and Management team. Stephen Dennis has been actively involved in the mining industry for over 30 years. He has held senior management positions at MIM Holdings Limited, Minara Resources Limited, and Brambles Australia Limited. Until recently, Mr Dennis was the chief executive officer and managing director of CBH Resources Limited, the Australian subsidiary of Toho Zinc Co., Ltd of Japan. Wayne Taylor is a mining engineer with over 30 years experience. He holds a Bachelor of Engineering (Mining) degree from the University of New South Wales and a Masters of Business Administration from the University of New England. Mr Taylor has held senior operational management roles with Western Mining Corporation and Glencore International’s Australian operations. For the six years prior to joining TriAusMin he managed Glencore’s base metal business development based out of Australia which involved assessing mining projects throughout the world. Mr. Taylor was the managing director/CEO of TriAusMin for 3 years prior to the merger with Heron. Borden Putnam is a geologist with over 38 years of experience in the mineral industry, with focus on exploration and asset evaluations. From 1976-1991 he worked as a project geologist and a district manager for AMAX Exploration and Newmont Exploration Limited respectively. He served as Vice-President and chief geologist for MRDI (now AMEC) from 1991-1996. Mr Putnam was vice-president and principal with Robertson Stephens Investment Management from 1996-2001, and from 2001-2009 was managing director of Eastbourne Capital Management. In 2009, Mr Putnam, established his mining industry consultancy business providing technical evaluations, due diligence audits and investment advice. 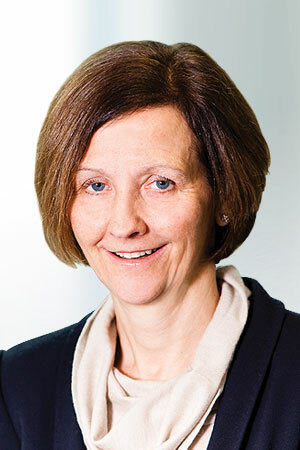 Fiona Robertson is a finance professional and practicing non-executive director and audit/risk committee chair with a background of 20 years as a chief financial officer in the emerging and mid-tier resources sector and 14 years with Chase Manhattan Bank in London, New York and Sydney in corporate banking, credit risk management and mining finance roles. In 2017, she was named Gender Diversity Champion in Australian Resources by WIRNA, and in NSW Mining in the NSW Minerals’ Council’s Women in Mining Awards for her work with the AusIMM’s WIMnet in promoting the attraction and retention of women in the mining industry. Mark Sawyer co-founded Greenstone Resources in 2013 after a 16 year career in the mining sector. Prior to establishing Greenstone, Mr Sawyer was GM and Co-Head Group Business Development at Xstrata plc where he was responsible for originating, evaluating and negotiating new business development opportunities for Xstrata. Prior to Xstrata Mr Sawyer held senior roles at Cutfield Freeman & Co (a boutique corporate advisory firm in the mining industry) and at Rio Tinto plc. Mr Sawyer is a resident of the United Kingdom. Ricardo De Armas is an investment professional at Castlelake, where he focuses on emerging market investments. 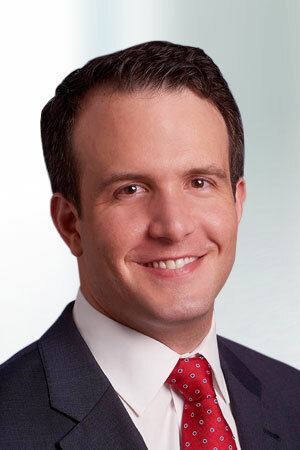 Mr De Armas has more than 10 years of experience in investment and corporate finance, including roles as vice president at De Jong Capital, principal at Zaff Capital, associate at Citigroup’s investment banking division, and financial analyst at Procter & Gamble. His expertise includes value investments, restructuring and financial advisory. Mr De Armas received his MBA from Harvard Business School and a BS from Universidad Metropolitana in Business Administration. 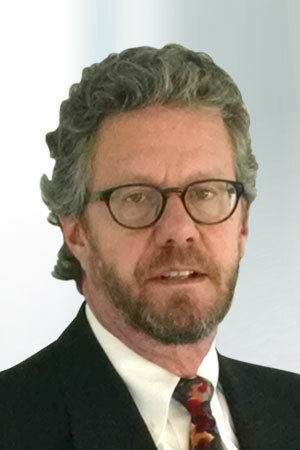 Peter Rozenauers is a Portfolio Manager with Orion Mine Finance and has over 25 years of experience in the natural resources and finance industry. He earned a BEng (Honors I) in Mining from the University of NSW, a Master in Applied Finance from the University of Technology Sydney and is a member of the Australasian Institute of Mining and Metallurgy. Prior to Orion, Mr Rozenauers was a Senior Investment Manager for a predecessor business of Orion, and prior to that was Managing Director and Head of Asian Commodities Distribution for Barclays Capital in Singapore, a leading global investment bank. 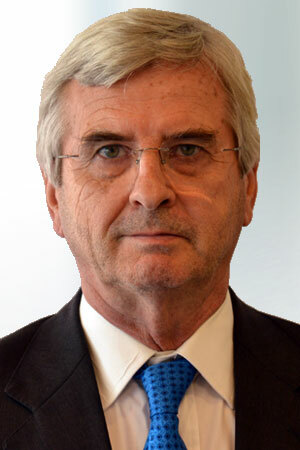 Mr Rozenauers spent over 13 years working in senior banking roles in Singapore, New York and London. Mr Rozenauers is a Non-Executive Director of MacPhersons Resources Ltd (ASX) and Chairman of Lynx Resources, a private company. Dr Pattison is a highly respected metallurgist with over 30 years of Australian and international experience. His early career was with CRA where he held senior roles in operations, engineering and then as Metallurgy Manager in their base metal division. 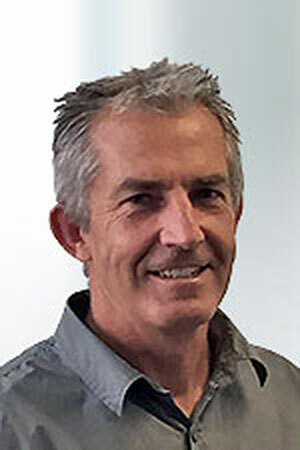 He joined Denehurst following their purchase of the Woodlawn Mine from CRA to take on an Executive Director role with the Woodlawn and Benambra mines. This was followed by Director and Managing Director roles in the nutrition industries mainly with the German based Henkel/Cognis companies. For the past 10 years he has been the Group Manager Metallurgy for the Australian operations of Japan’s Toho Zinc which incorporates the construction of the Rasp Mine in Broken Hill and operations at the Endeavor Mine at Cobar. 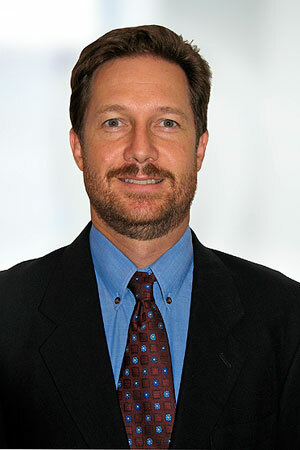 Simon Smith has been a chief financial officer of both private and public companies in Australia and the USA. He brings 20 years experience as a Chartered Accountant and holds a Bachelor’s Degree in Business from the University of Technology Sydney. Mr Smith was the CFO and company secretary for TriAusMin prior to the merger with Heron. 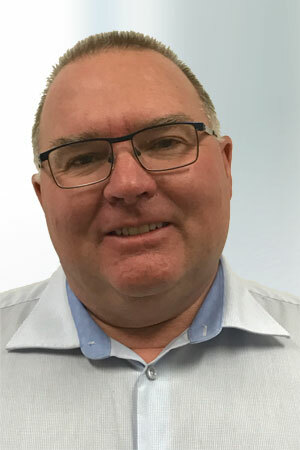 Andrew Lawry brings more than 28 years experience in project management, engineering, construction, commissioning and operations, both in Australia and overseas. He has worked for several leading resource companies including Polymetals, Newcrest and engineering firms Bateman, Normet and Q-Proc. Notably, Mr Lawry managed, from construction through to operation, the successful retreatment of the Hellyer base metal tailings project in 2006 in western Tasmania. With this experience he is well qualified to lead the successful development of the Woodlawn Project. David von Perger is a geologist with some 20 years experience in mineral exploration. His experience includes four years as a business analyst for a major mining group involving analysis of mining operations, project development and assessment of new opportunities for an international mining group. 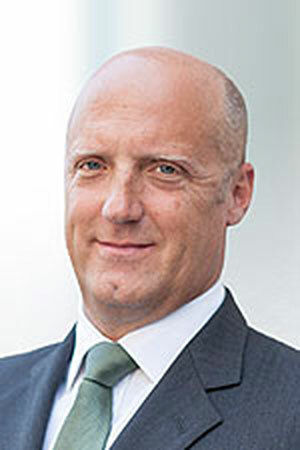 Since joining Heron, Mr von Perger has been responsible for the identification and acquisition of several new nickel, gold, iron-ore and base-metal projects. 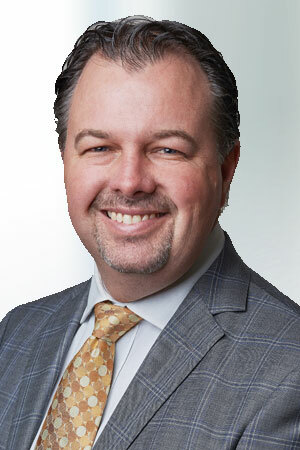 Charlie Kempson is a senior corporate finance executive who was most recently an equity partner and Director of Azure Capital Limited, a mining focused corporate advisor. 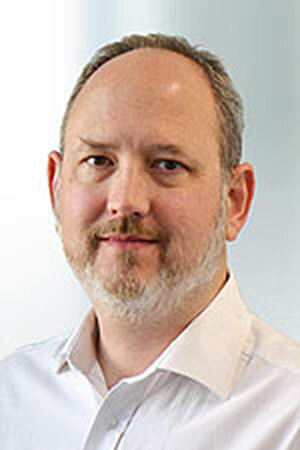 Prior to his arrival in Australia in 2002 Mr Kempson spent five years with investment banks Commerzbank AG and Barclays Capital in London and Germany, and four years working in technical roles for Logica (now part of CGI Group). Brian Hearne is the General Manager of Woodlawn Mine. Mr Hearne is a qualified mining professional and holds a degree in metallurgy (BAppSc). 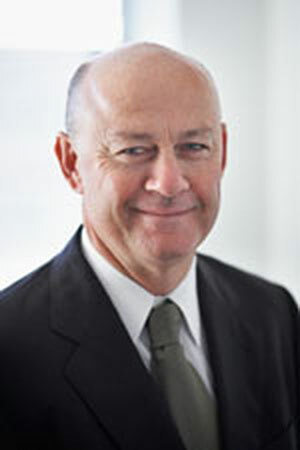 Mr Hearne has extensive base-metals previously having had a 16-year tenure at Woodlawn, starting in 1978, with a further 2 years at the Benambra Mine in Victoria. He then joined MIM at McArthur River (MRM) as the Metallurgical Manager, and following a number of General Manager roles within MIM / Xstrata both in Australia and overseas and was appointed COO of Xstrata Zinc Australia. The major achievements at all the operations he was involved in was improved safety statistics and lower operations costs.